If you want to sell your house, there are many things you might miss especially if you have lived there for many years. 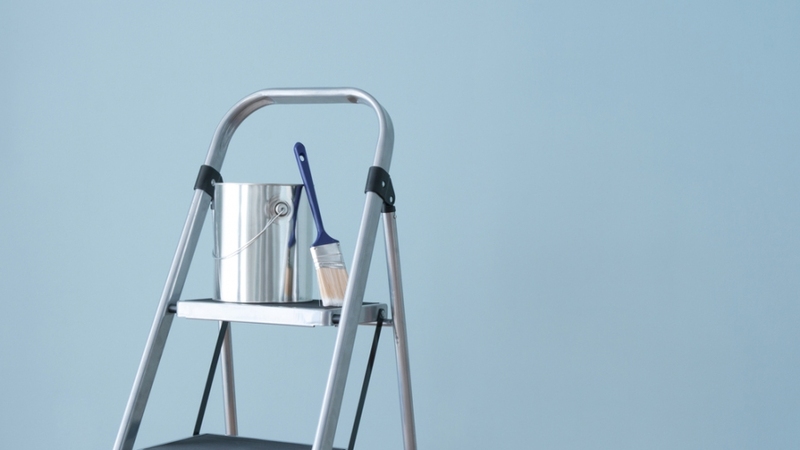 Aside from looking for attention-grabbing Real Estate Signs, here are some repairs or enhancements you need to consider in order to attract a buyer and raise the property’s value. This is one of the most cost-effective and easiest ways to improve the look of your house. Cover large cracks with fiberglass tape and use joint compound and sand to cover. Shades that are light or neutral such as light tan are the best colors for selling. It is not necessary to re-paint all the rooms, just choose those that have chipped, dark, or dirty paint. You also have to paint wood paneling and textured ceilings. If you have wallpaper, you have to remove it since it is your personal choice. A wallpaper remover steamer gets this job done. This part is what your potential buyers will see first. Therefore, it is vital to make a good impression with it. Let’s start with the roof. Though you cannot make the price higher for this, it can lure more prospective buyers. Many buyers usually turn down a house if they see that the roof will need some maintenance. Some other things you can do are planting flowers, changing the doorknobs and locks, and fixing and painting fences. Adding flowers can give a pop of color and make the house cozier. The kitchen is a spacious part of a house. Thus, you might have to shell out money for the improvement of this part due to the replacement of appliances and cabinets. You have to consider carefully if you will do a complete renovation. You may change the countertops to granite or put new installations like new lighting fixtures. Making renovations in your bathroom pays off. You can change your shower doors and glass fixtures if you have a hard time cleaning them. The stains might not easily come off. You can also refinish your stained tub. Make repairs and replacements needed for the toilet and faucet. To make the toilet look better, you can change the toilet seat. Consider replacing tiles that are missing as well. Bathroom walls which have an old wallpaper or a gloomy shade should be painted. Because the kitchen and the bathroom are two of the rooms that are given much consideration by buyers, they are also the most expensive to renovate. Lighting can give the illusion of space and make the house more appealing. You have to maximize the variety of lighting alternatives you can use in your house. You can research online for affordable and appropriate lighting fixtures. Selling a house is not an easy feat. Buyers have to spend much just to have their own house, so it is a must that they get what they pay for. As a seller, you have this responsibility. It is not difficult as long as you know the things that need to be improved in your house.